Get ready to see the Mercato Testaccio invaded by the magnetic imagination of Clédat & Petitpierre. 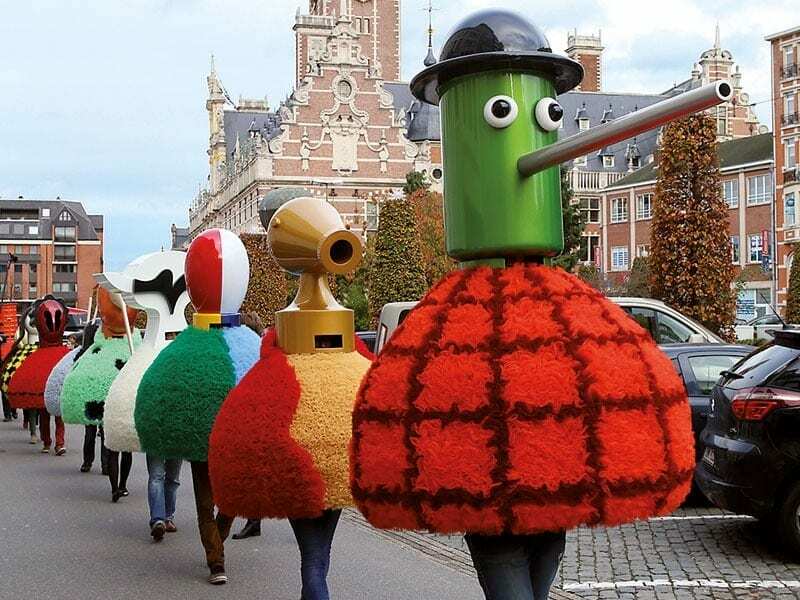 Both carnival parade and procession, the Parade Moderne is a sculptural work in movement, a parade that shatters the imagination and whose protagonists are characters inspired by the pictorial works of the great masters of the first half of the 20th century: Magritte, Ernst, De Chirico, Léger, Munch, Arp, Malevich. 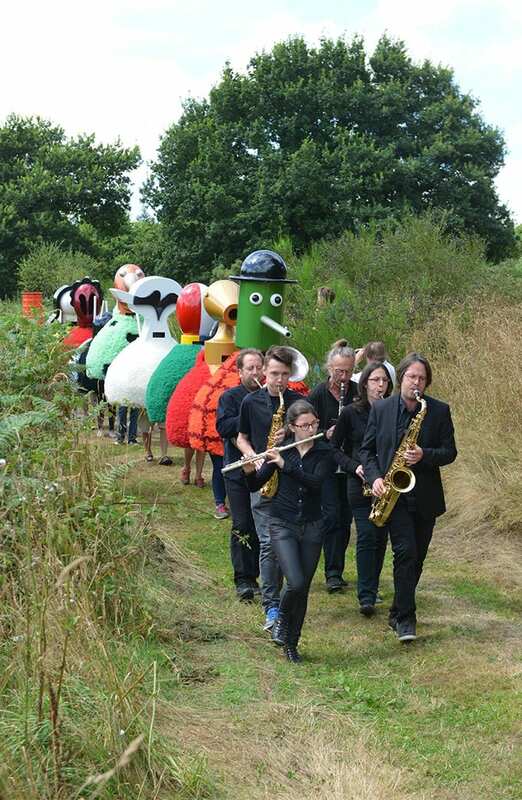 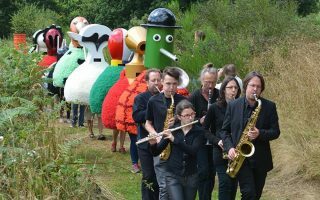 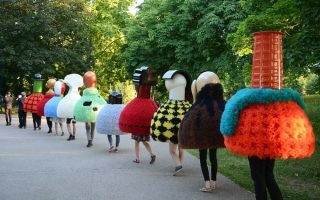 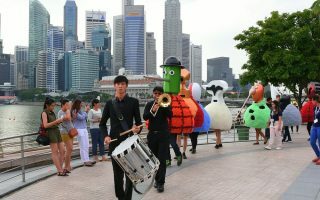 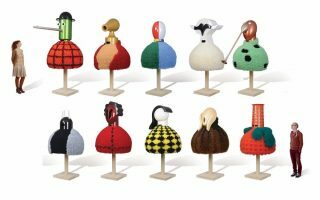 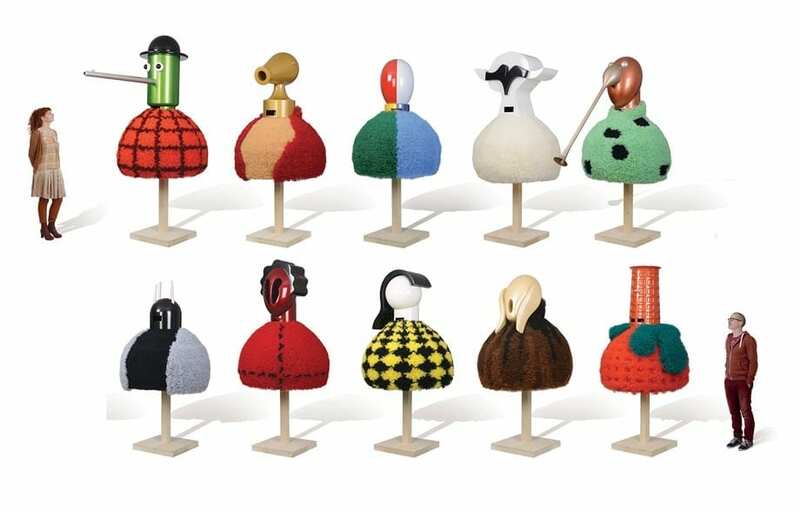 This bizarre parade represents the progression of contemporary art or, to the eyes of a younger audience, the existence of magical creatures led by a little fanfare that interprets the theme of Ravel’s Bolero and conducts. 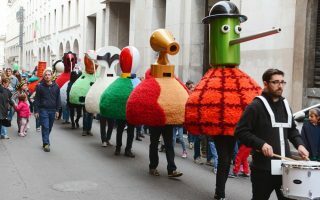 The modern parade is a public art experiment that can reinvent the meeting spaces within a city through the icons of contemporary art and their irreverent energy.